We are proud to say that we are a Taylor King Furniture retailer. 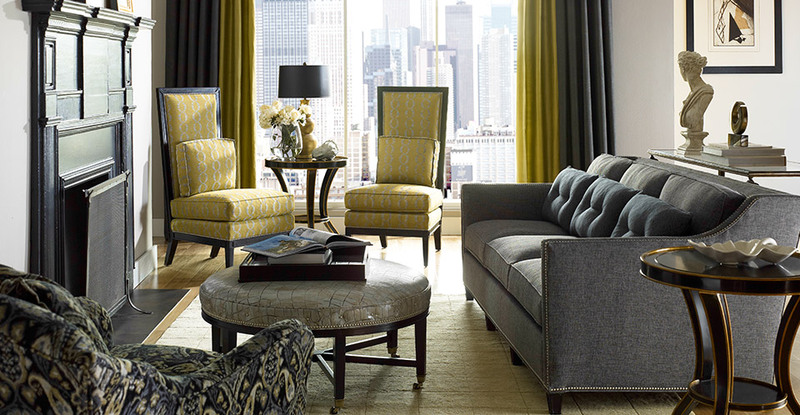 We love Taylor King for their impeccable quality, style and easy 5 step customization program. You can view the entire Taylor King product catalogue at www.taylorking.com. Please contact us for pricing information and customization details. Taylor King is a locally-owned furniture manufacturer based in Taylorsville, N.C., that offers comfortable, benchmade upholstered seating for the home. Characterized by clean styling, soft fabrics and a timeless spirit, Taylor King furniture is available to designers and retailers under its exclusive brands – Taylor King and King’s Road. In its hunt for inspiration, Taylor King keenly draws from current lifestyle trends, introducing new designs that mirror America’s emotional shift towards security, comfort and coziness in the home. A thirty-year-old manufacturer that excels at skillfully engineered upholstery, Taylor King stands out with its attention to design, detail and comfort. Designers and consumers will find familiar ground with many of Taylor King’s classically-inspired silhouettes, but creativity reigns when it comes to pairing these classic forms with vintage-inspired prints, colors and style statements often borrowed from the fashion runways. 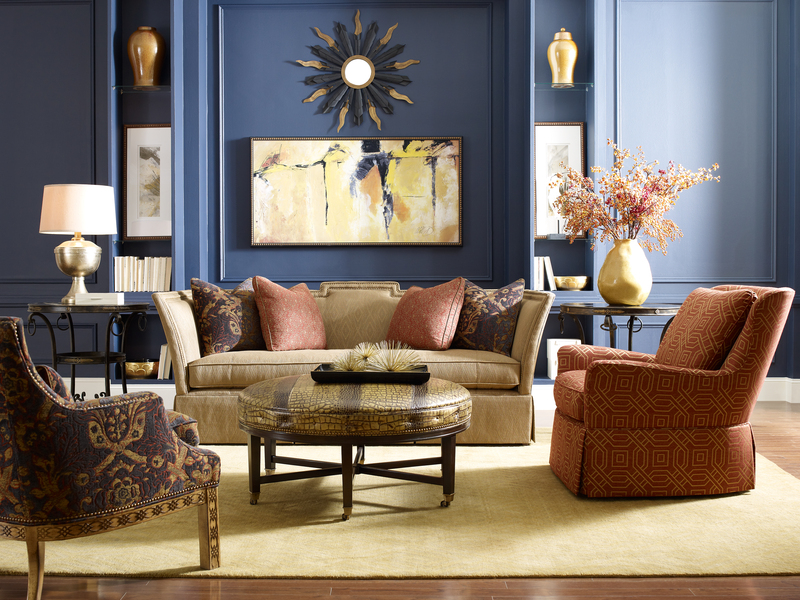 Because emphasis is placed on the people who live in the home furnishings it builds, Taylor King comfortably steps forward to capture lasting spirit and quality that are so necessary in today’s interiors. Taylor King’s furniture, fabric and home accent designs reflect the refreshed and rejuvenated feel consumers are currently seeking.